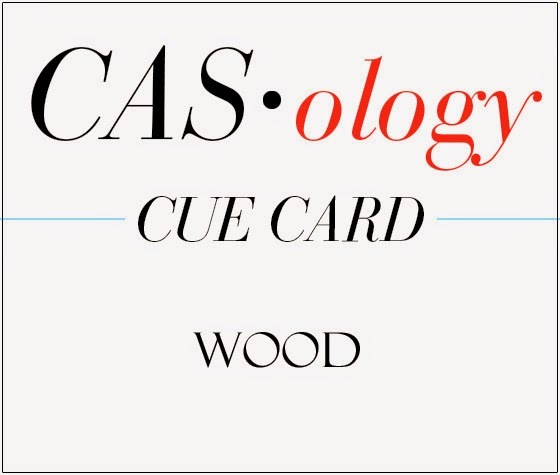 This week's CASology Cue Card is Wood! This card may look familiar. It looks a lot like my Festive Friday card from last Friday, doesn't it? That brings us to the process of 'CAS-ification'. 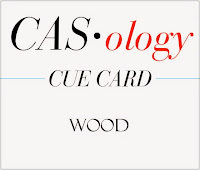 I think it was my friend Susan who coined 'CAS-ify' as a verb and it's a good one. There is a lot of inspiration all around us, and a lot of it isn't very CAS, but that doesn't mean we can't use it. You know where my FFC card came from. And today's card came from that card. 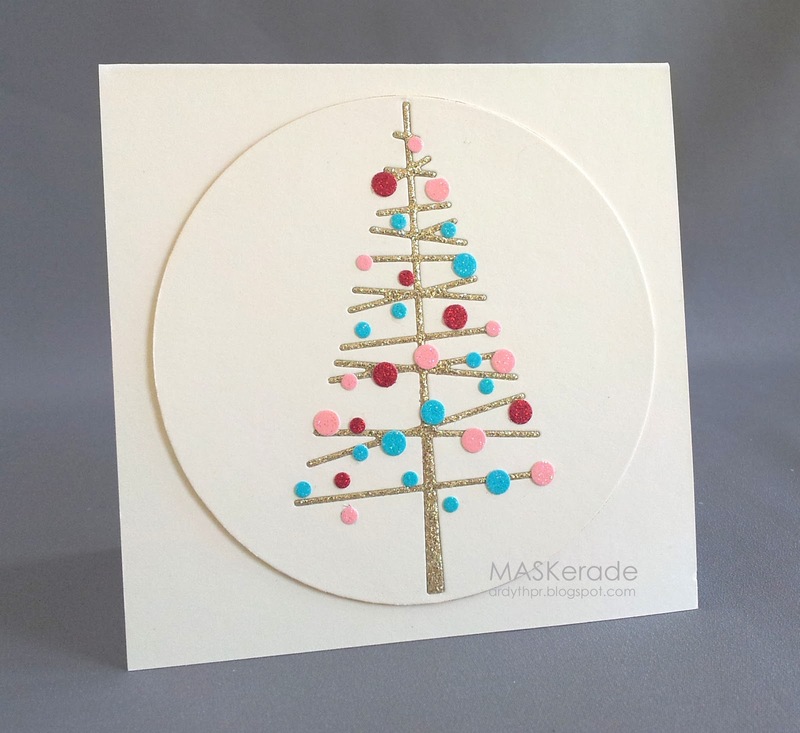 This time I simply die cut the Simon Says Stamp tree out of the cream panel and popped it up on a craft card base. By reducing layers, bling and colour, I CAS-ified it. 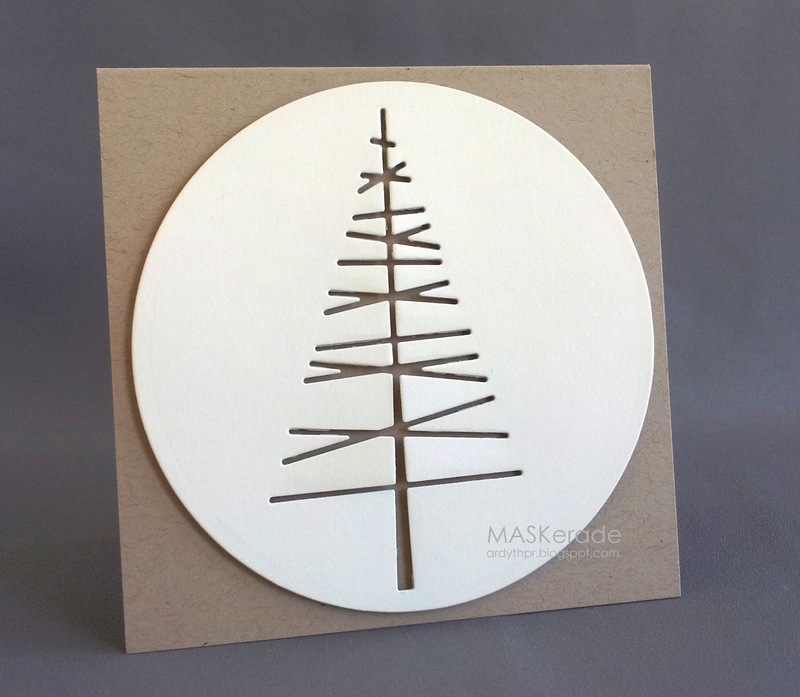 And I changed it from a girly, glitzy Christmas card to a rustic, masculine card that could be used for Christmas, or a birthday or even as a sympathy card. Now it's your turn! But before you go, make sure to check out the other DT members' blogs for even more inspiration. Wow, Ardyth... this could be my Christmas card... must run and see if it's still available!! Oh, I do so love this card! Awesome and striking! Love, love, love the casified version, especially with the kraft & cream color combo! You've done an excellent job CAS-ifying your own card!